Becker’s Hospital Review has compiled a list of 50 of the greenest hospitals in America. The list highlights organizations that, through strategies both large and small in scale, have made “ecological health, green initiatives and environmental stewardship … foundational pieces of their mission.” Wilmot Sanz is proud to congratulate two of our clients on their recognition on this list: Inova Fairfax Medical Campus and West Kendall Baptist Hospital. At the Inova Fairfax Medical Campus, the review team identifies, among other factors, the hospital’s early involvement in calling attention to healthcare’s impact on the environment and its publication of an annual sustainability report as particularly noteworthy. 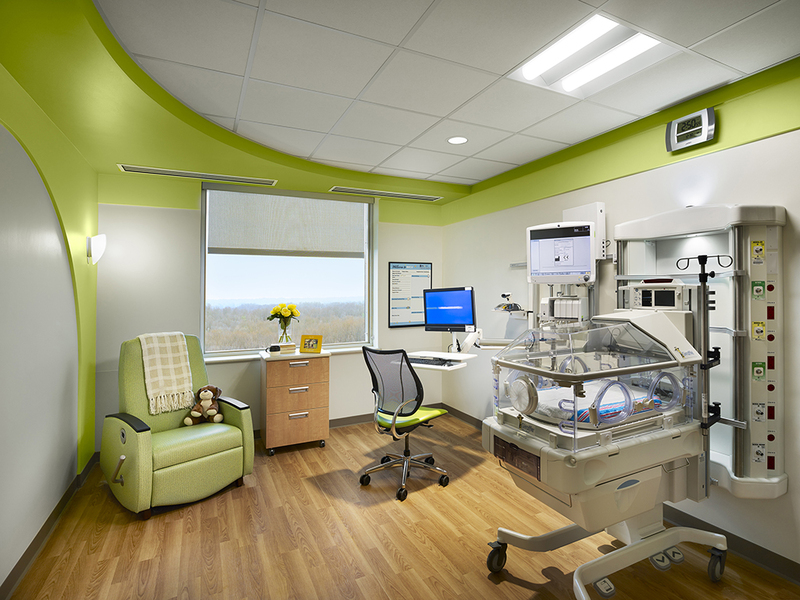 Facilities on campus that have either obtained or are seeking LEED Silver certification include Inova Fairfax Hospital’s new patient tower, the renovation of the hospital’s existing patient tower, and the new Inova Women’s Hospital & Inova Children’s Hospital. West Kendall Baptist Hospital, a new freestanding facility, is recognized for a number of innovations: its convenient access to mass transit, “efficient water flow design,” and “investments in green power through renewable energy credits.” The hospital attained LEED Gold certification.